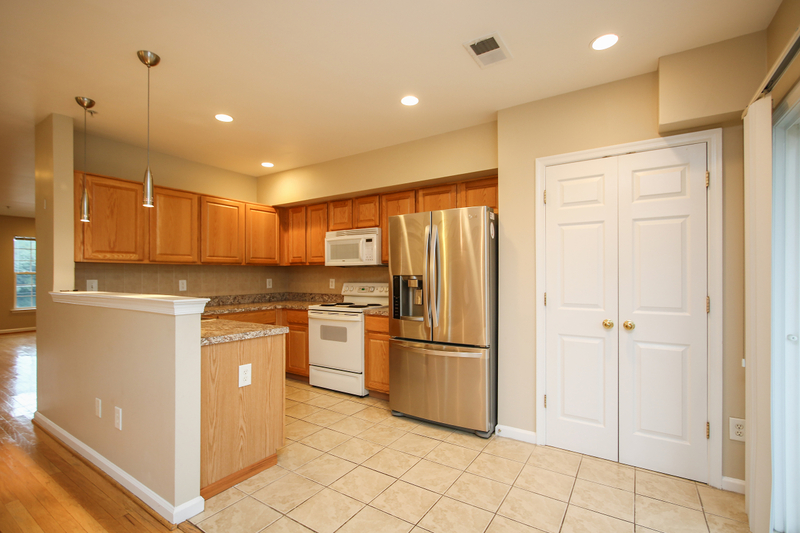 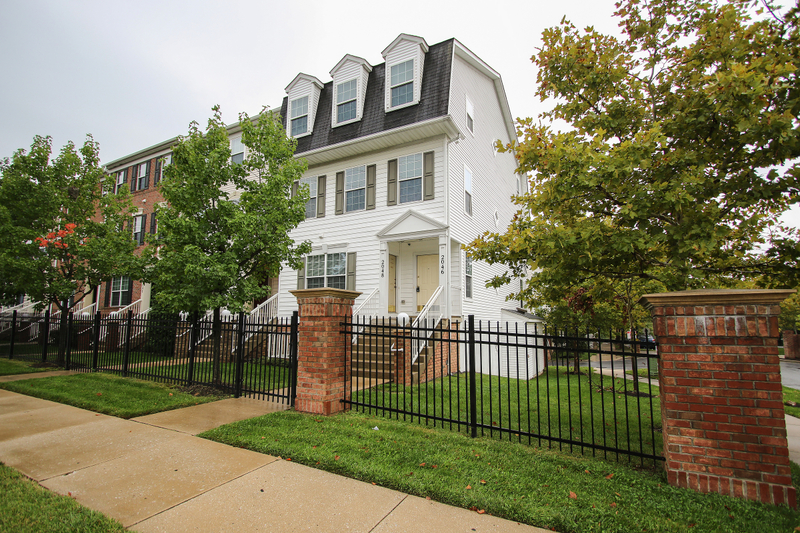 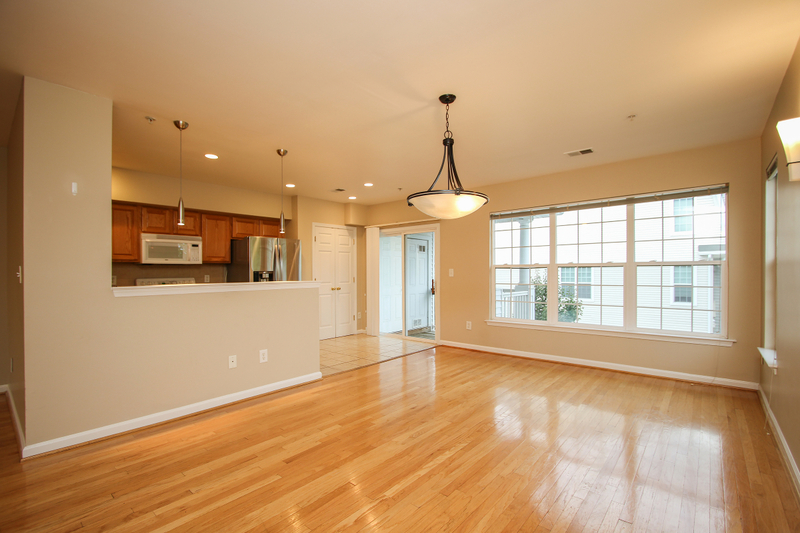 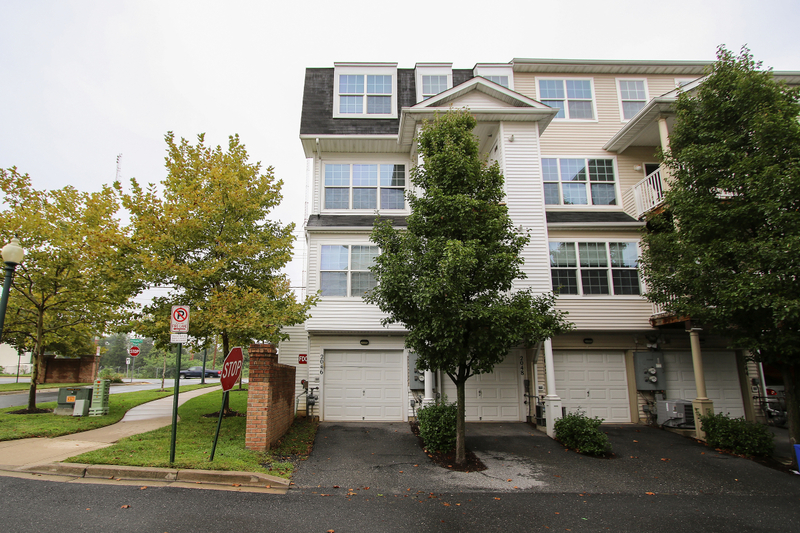 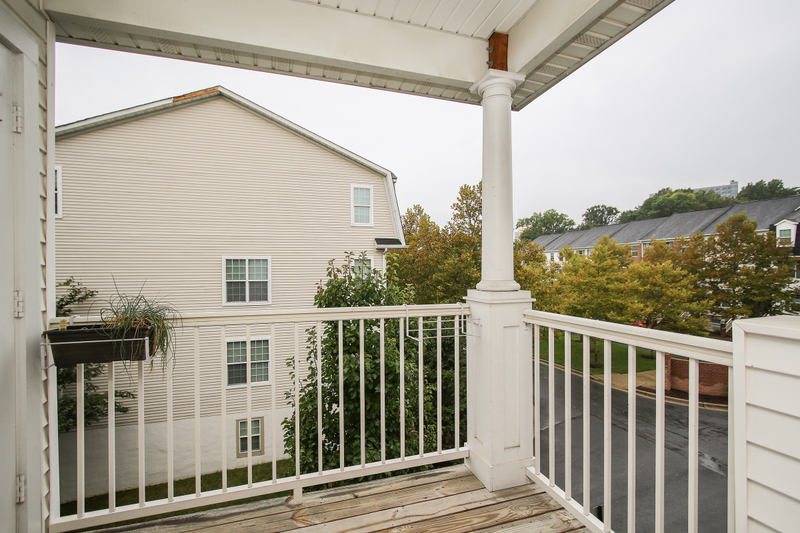 Beautiful end unit townhouse in Silver Spring with 3 bedrooms, 2.5 bathrooms, and a garage. 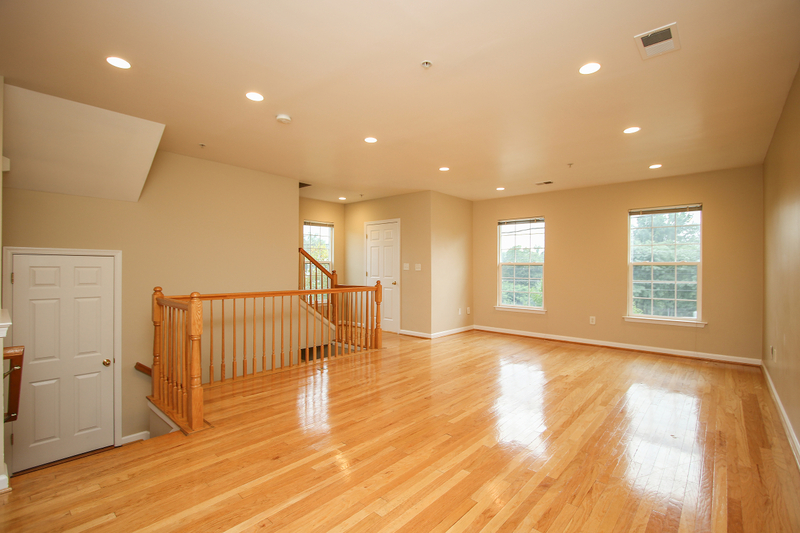 A bright and open main level with hardwood floors, spacious living and dining rooms, a modern kitchen and walkout deck. 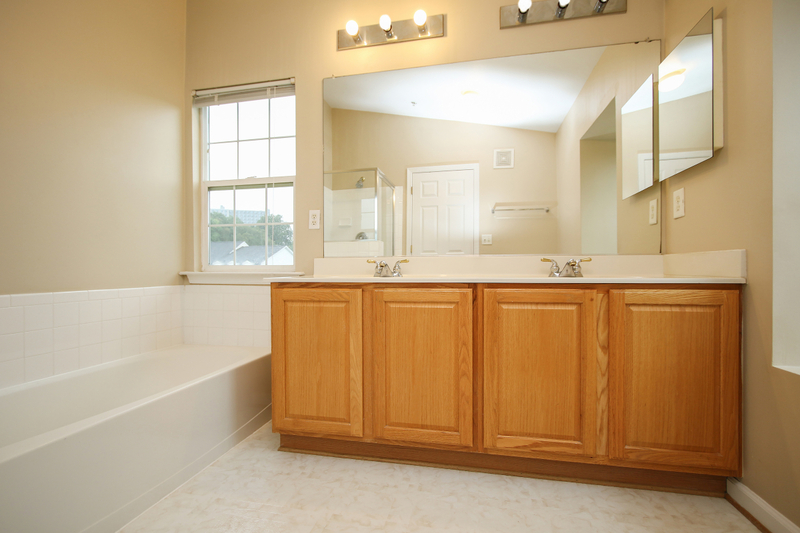 The master has vaulted ceilings, a walk-in closet, and an ensuite with a soaker tub and double sinks. 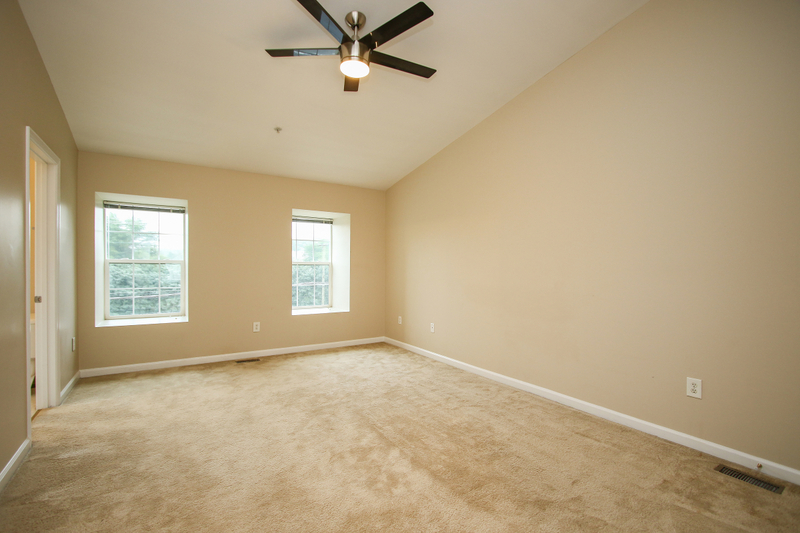 Prime location off 495 and minutes to Downtown Silver Spring, Metro, and much more.